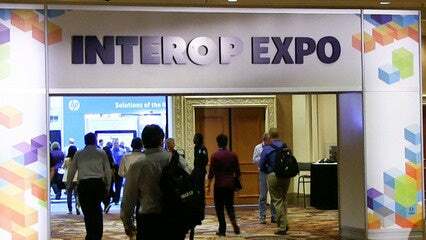 LAS VEGAS -- Linux network operating system developer Cumulus Networks this week at Interop rolled out a management platform that provides a common interface and operational process for data center racks. The Cumulus Rack Management Platform is based on the company’s Cumulus Linux network operating system code base. Out-of-band management switches running Cumulus RMP may be managed by the same Linux toolsets as both servers and data-plane switches running Cumulus Linux, the company says. Cumulus RMP will be available through providers of open rack management switches. Penguin Computing will deliver the first platform supporting the Cumulus RMP operating system, the Penguin Arctica 4804ip. The 4804ip will include the license for Cumulus RMP, a three-year warranty and three years of customer support. Penguin Computing currently has five platforms on the Cumulus Linux hardware compatibility list including 1GbE, 10GbE and 40GbE switches. Penguin this week said it will also support Pica8’s network operating system. Cumulus also announced that Supermicro has joined the company’s Open Hardware program, and is now supporting Cumulus Linux on Supermicro bare metal switches. Cumulus’ hardware compatibility list now includes 25 switches from seven partners, including Dell and HP.